How are students supported at Jamison High School? We believe all students can achieve their potential with the right support for their individual learning needs. 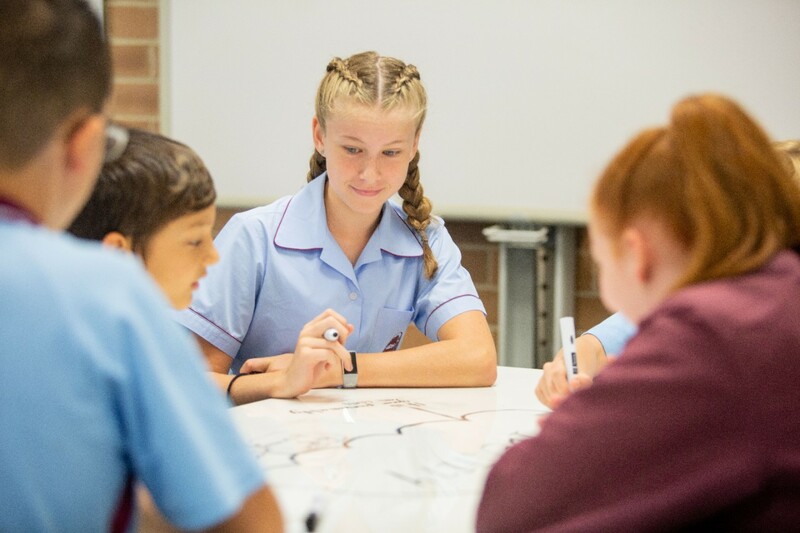 Our programs and services are designed with student wellbeing, interests and achievement in mind, and conform to the NSW Department of Education policies (more information below). 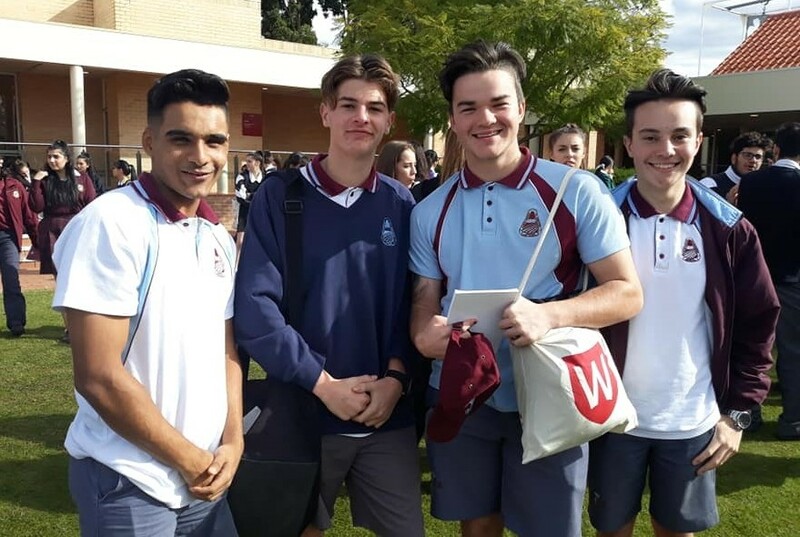 Student wellbeing lies at the heart of our philosophy at Jamison High School. We believe in supporting students through positive reinforcement and building resilience. 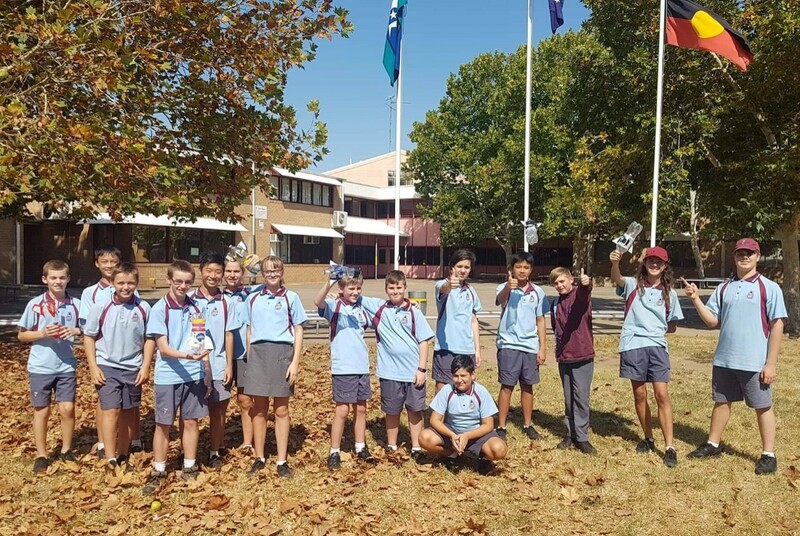 Learn about our UMatter program, our positive behaviour for learning (PBL) initiatives and our school counsellor service. Our students are diverse and so too are their learning needs. We have trained staff and inclusive programs to assist all students to achieve success. This includes our focus on Universal Design for Learning, our Aboriginal Education team and targeted program for English as an Additional Language/ Dialect (EAL/D) students. Entering the workforce can be a daunting experience. Luckily, our careers and transitions team can help our students navigate this process. 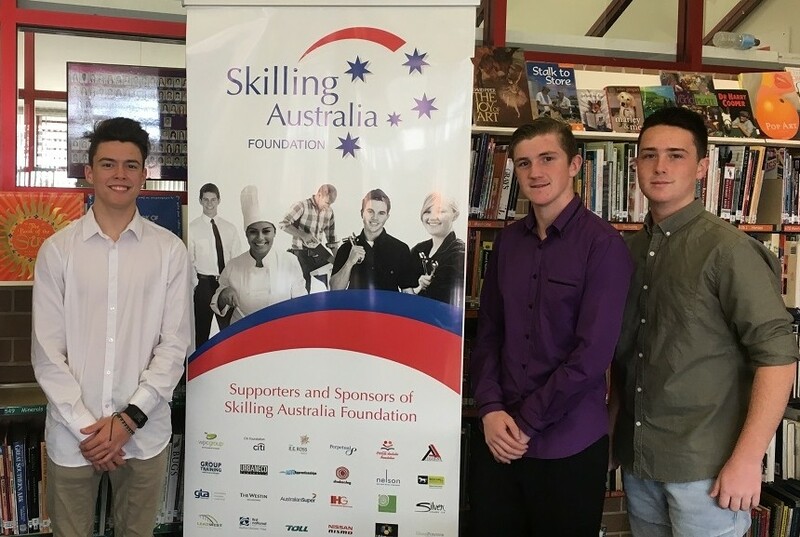 Find out more about the ways we support our students and prepare them for life after school. 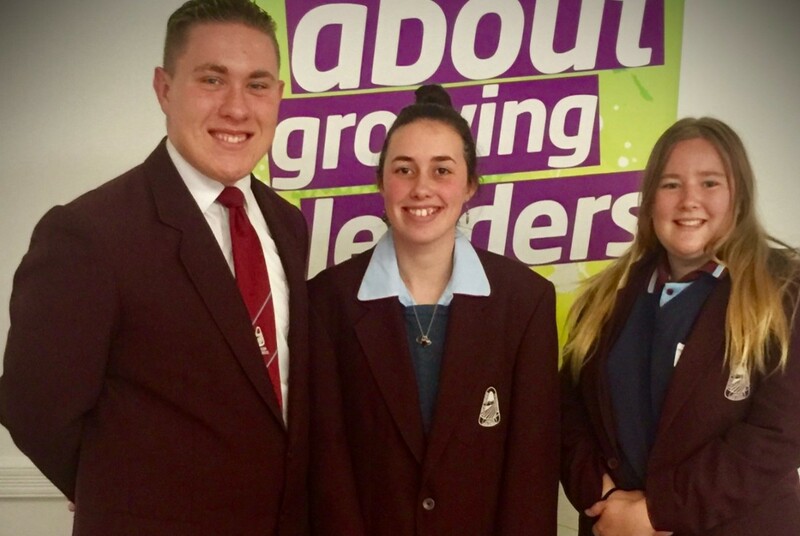 We offer several opportunities for junior and senior students to develop leadership skills through our Student Representative Council, house captain roles, peer support program and Year 9 student leadership roles. 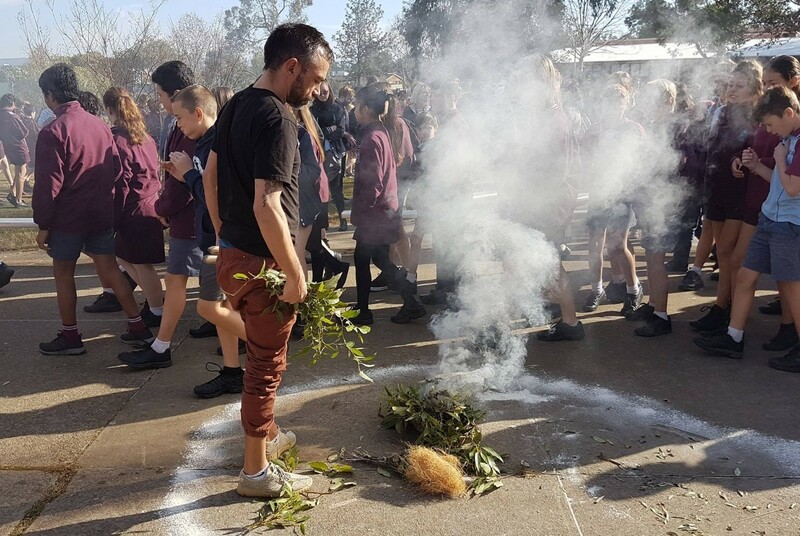 We offer a range of different programs and activities to cater to all student interests, whether that be sport, the arts, the humanities, or science, technology, engineering, mathematics (STEM). As a parent or carer, you are an important part of our school community. We offer a range of services to support you and your family. Find out more about our parents and citizens association (P&C), partner primary schools and university partnerships.